The show never ends at the Tuscany Suites & Casino! 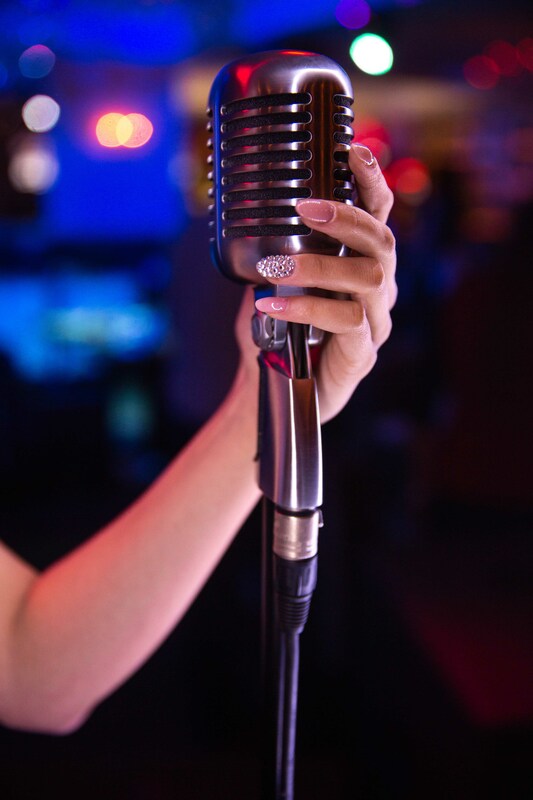 From the extraordinarily talented Rat Pack, nightly local entertainment and sidesplitting comedy acts, to award-winning live music and unforgettable Las Vegas lounge shows, we offer the best in entertainment for your next Las Vegas getaway. 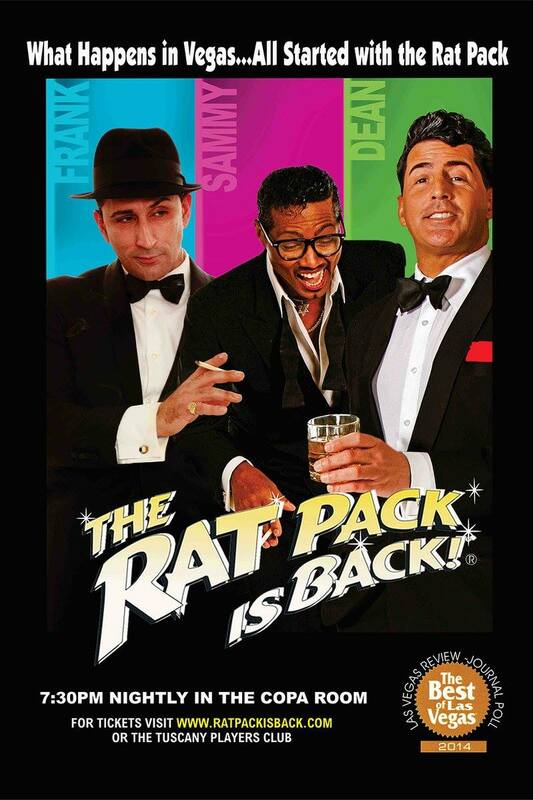 In its 18th smash hit year, The Rat Pack is Back comes to the Copa Room at the Tuscany Casino. Frank, Sammy and Dean perform the classics hits and unforgettable group sets showcasing exactly why Las Vegas was (and continues to be) the hippest place on earth. Their cool vintage charm and stage demeanor truly create a spiritual reincarnation of the original Vegas legends. Shows Nightly starting at 7:30 p.m. Sundays Dark. Location: The Copa Room Tickets available at the Tuscany Players Club or Buy Tickets here. 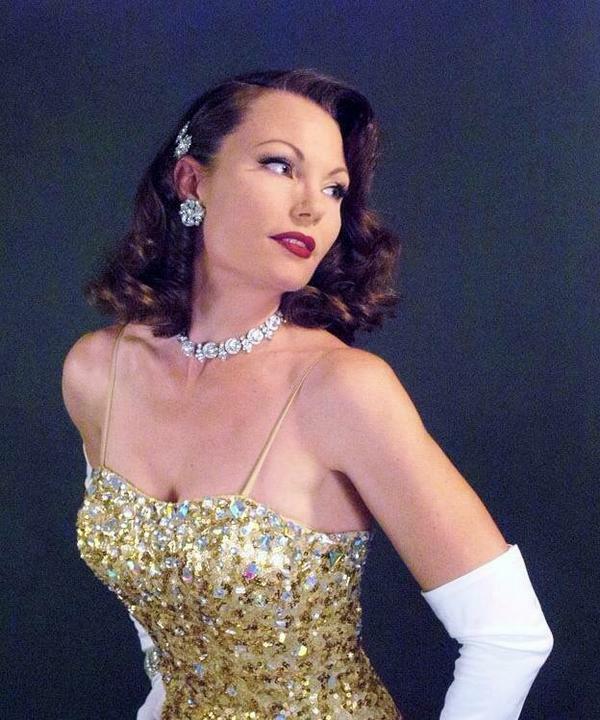 Laura Shaffer and the Noir Nightingale Trio bring back the glamour and the fabulous music of the lounge era here in Las Vegas – at no cover! As seen on the “Anthony Bourdain: Parts Unknown” Las Vegas episode. Monday nights 7:30 p.m. – 11:30 p.m. Powerhouse vocals mixed with popular jazz standards and soul with Ashley Fuller. About Ashley: Ashley Fuller is a singer, songwriter, actress, performer and former lead singer of the iconic show, “Jubilee” at Ballys Las Vegas. Entertainer of the Year (Nevada Women’s Chamber of Commerce 2015), Kelly Clinton-Holmes, dazzles with her unique blend of singing, dancing, and comedy. 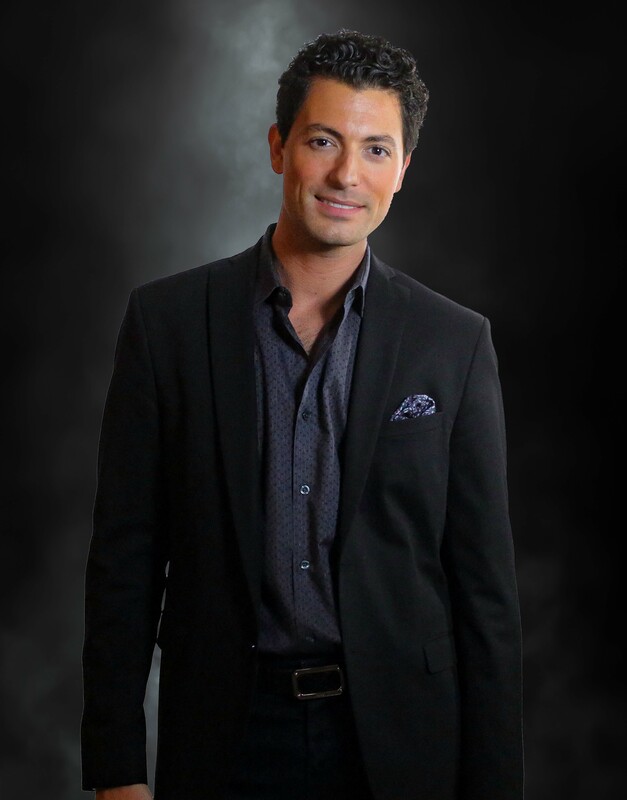 Wednesday nights starting at 7:30 p.m.
Singer Jonathan Karrant has a hip, cool swag that is a perfect fit for the Vegas music scene. 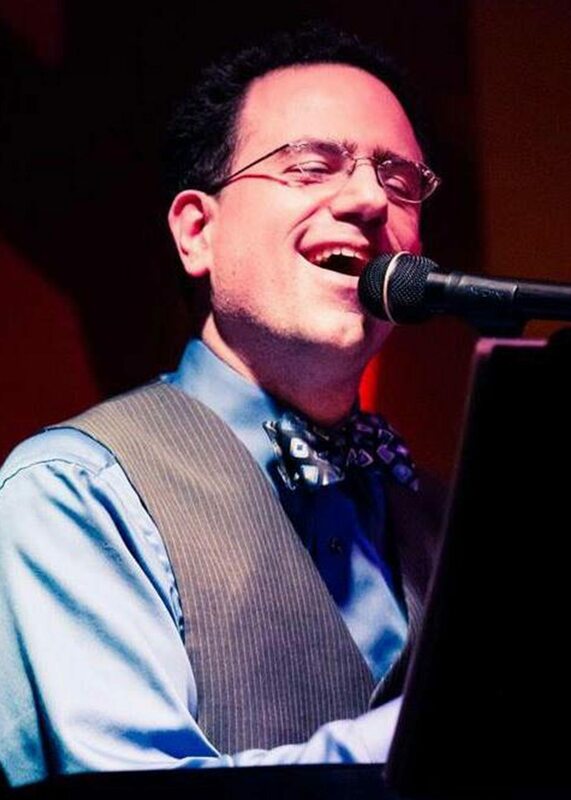 A song stylist with a smooth sound, soulful chops, and a charming persona paired with the city’s hippest, young musicians that put a fresh spin on every arrangement they touch, his show is sure to captivate audiences of all ages.  Thursday nights starting at 7:30 p.m.
2017 Best of Las Vegas Gold Winner for Best Piano Bar! 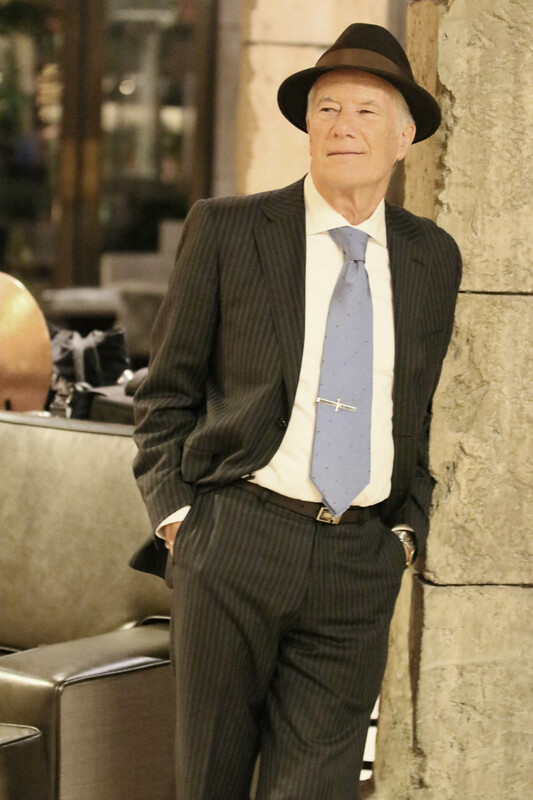 The piano stylings of Kenny Davidsen are accompanied by surprise Las Vegas celebrity guests each week; what amazing performer will show up next? Friday nights starting at 8:45 p.m.
We are bringing you different performers every Saturday night for your listening pleasure! Saturday nights 7:30 p.m. – 11:30 p.m. Listen and dance to Sinatra-era music every Sunday! Sunday nights 7:00 p.m. – 11:00 p.m.
"Cozy, close to The Strip, and has some of the best restaurants and pubs in Vegas."